Vocational education and training (VET) programmes are facing rapid change and intensifying challenges. How can employers and unions be engaged? How can workbased learning be used? How can teachers and trainers be effectively prepared? How should postsecondary programmes be structured? The country reports in this series look at these and other questions. 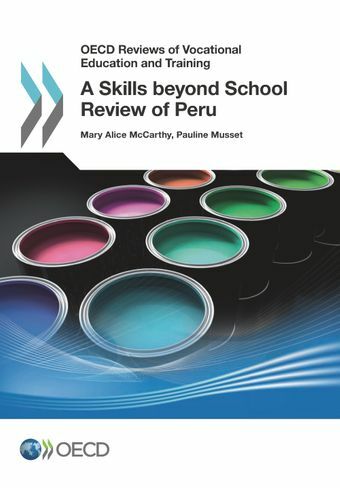 They form part of Skills beyond School, OECD policy reviews of vocational education and training.